In a state like Colorado, over 75% of lottery players are scratch game players, reports 9NEWS. 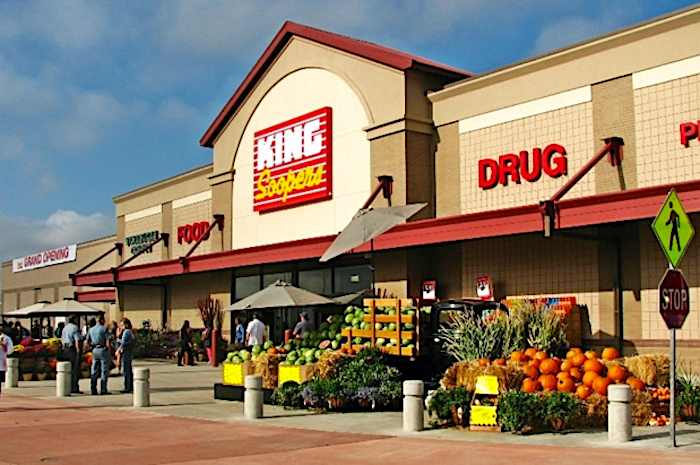 And so when a scratch game gets hot, big USA retailers like King Soopers (above), Safeway and others can run out of tickets. That's because individual players will walk in and buy entire rolls of the popular game. Colorado Lottery communication director Brooke Christopher (right). "Sometimes it just happens. We put a game out in the market and for some reason, within the first month or month and a half, the top prizes are gone," Christopher told 9News. That's why the lottery can have the edge over scratch-off card games. Lottery top prizes are always available until they're won, and conveniently you know within minutes after the draw. However you can check whether scratch games are available, for example on the Colorado Lottery website. It will tell you which games still have big prizes. Simply select "scratch games", then select “Top prizes remaining" and you'll get a number of pages showing all the current active games. Just be aware that the time between finding out the available games and buying a roll of tickets, someone else could have bought the prize-winning ticket.